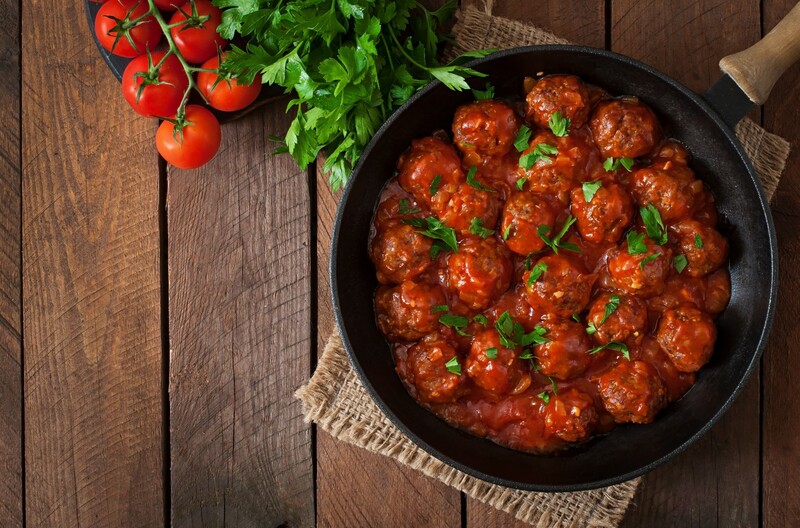 “The offer you cannot refuse.” – This line from the famous book and film The Godfather makes the perfect introduction to a specific, yet a very common meal that is easy to prepare aboard a sailing yacht – meatballs in tomato sauce. This meal can be seen in numerous films about Cosa Nostra. 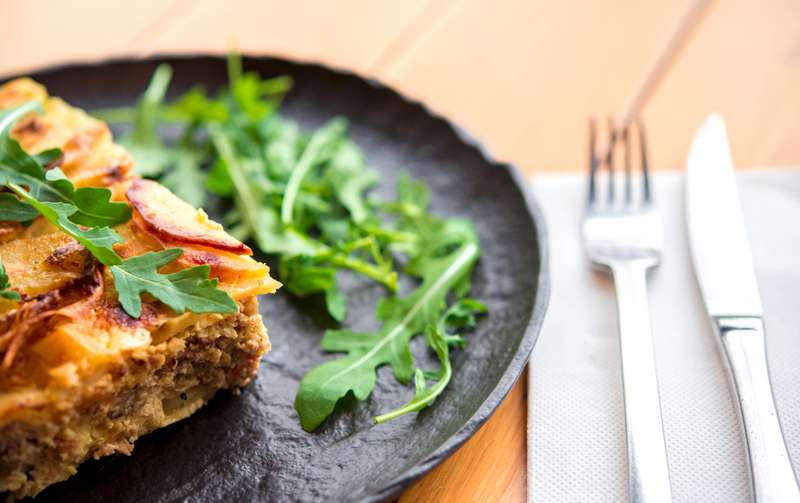 This delicious dish probably originates from Italy, but similar versions and varieties can be found all over the Mediterranean. The most delicious meatballs were, of course, those made by our grandmothers, who used to spend the entire morning preparing them. A less nostalgic but nevertheless delicious version of meatballs can easily be prepared on board as well. 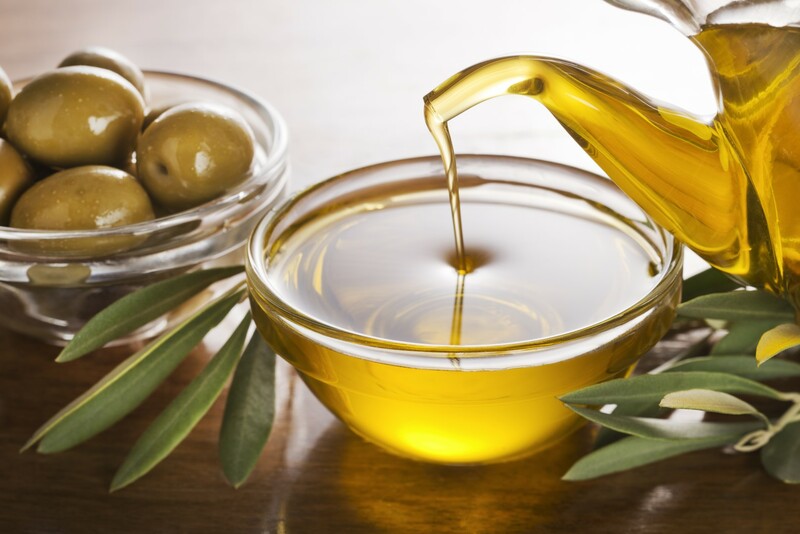 All ingredients can be found at any supermarket, while herbs that are added to the meal grow all over the Mediterranean. To prepare meatballs, you are going to need minced meat, preferably veal, but the combination of veal and pork will work as well. 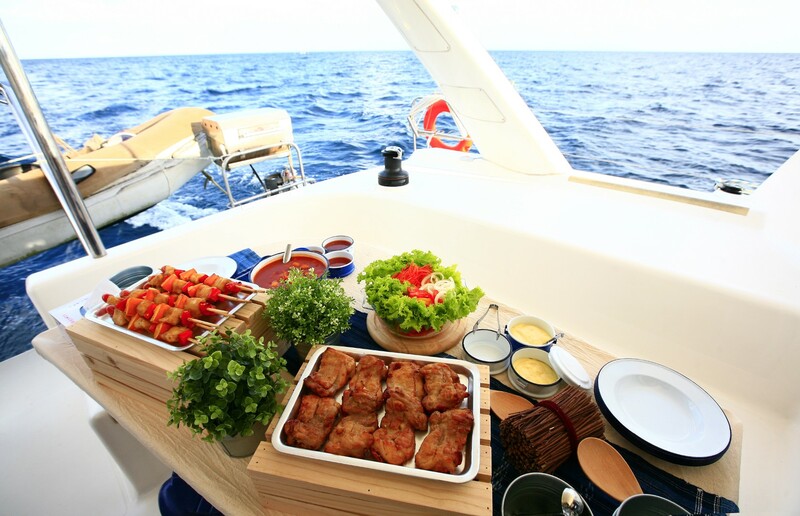 Soak some toast bread (or save old bread from being thrown overboard) in lukewarm water and mix it with minced meat. Add an egg into the mixture and keep stirring it intensely. 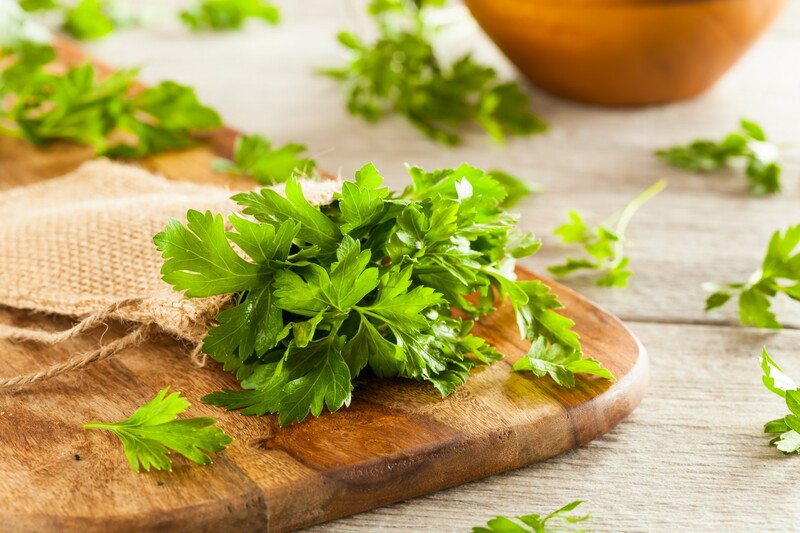 Salt, black pepper and finely chopped parsley leaves should be added according to your taste. Wash your hands after stirring and leave them wet. That way it will be easier to create balls. In the meantime, oil the pan and make it hot enough so that you can slightly roast the meatballs. Try to roast them evenly. You might help yourself with a barbecue skewer or something else to hold the balls. To prepare the sauce, you first have to simmer finely chopped onions in the olive oil. When the onions become golden-brown and their consistency becomes glassy, add peeled tomatoes and stir the mixture until it gets creamy. If you like a stronger taste of tomatoes, you can add some tomato puree. 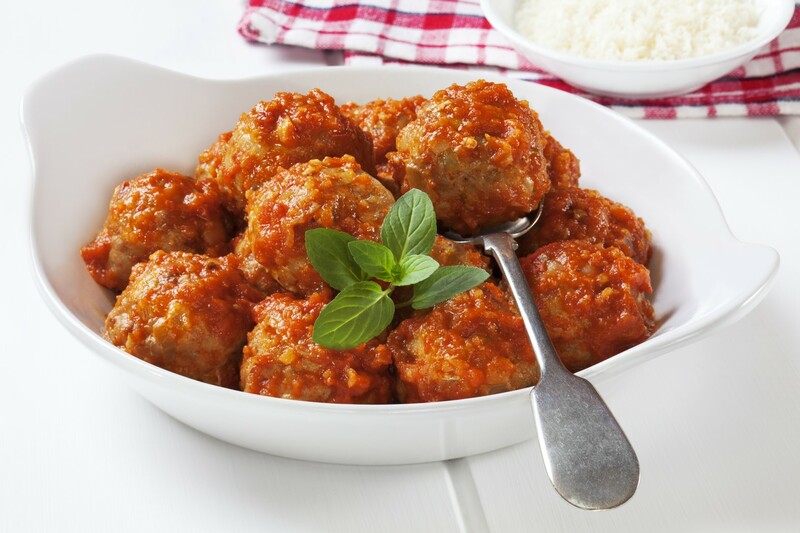 When you are happy with the consistency of the sauce, it is time to put the meatballs into it and cook them for a while, just to allow all the tastes to interconnect. Whenever you cook a dish with either fresh or cooked and peeled tomatoes, you should add a teaspoon of sugar, which reduces some nasty acids from the tomatoes. 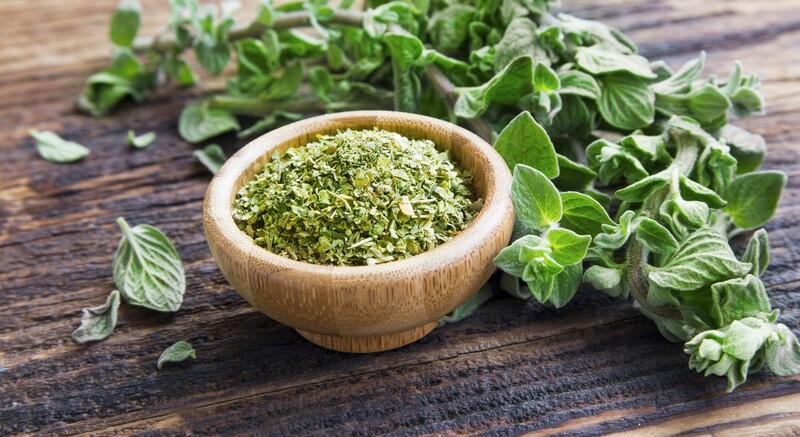 If you want your meal to have the true Mediterranean taste, you should enrich it with some herbs. Freshly cut oregano or basil are always a good idea, while finely chopped black olives add a special touch to this meal. The Italians usually serve the meatballs in tomato sauce with spaghetti, so you can try that as well. This is a basic recipe for meatballs in tomato sauce. I look forward to hearing about your versions and improvements, and about the reactions of your ever hungry crew.